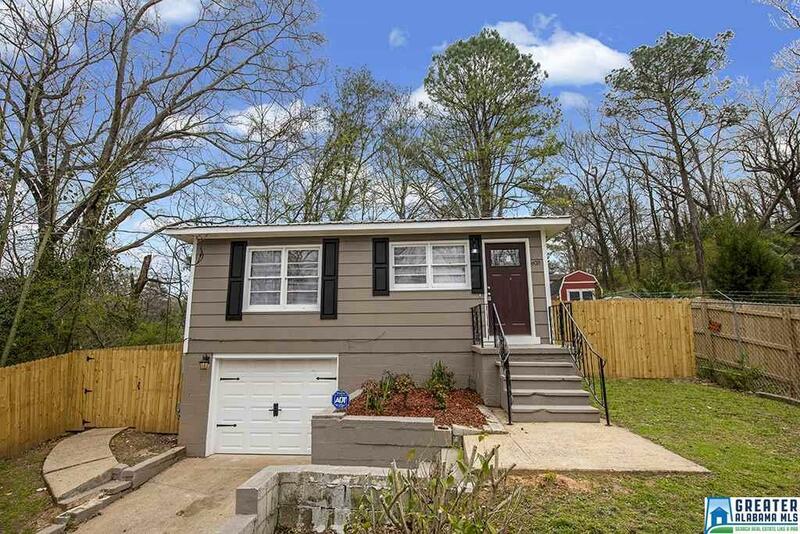 This beautiful 3 bedroom newly renovated home is Located at Jefferson County. It has a private backyard which is GREAT for entertainment.All new appliances and home warranty included.Grab this for only $79,900.00.Larger than itLooks!! Eveything is New!! This won&apos;t Last long! !